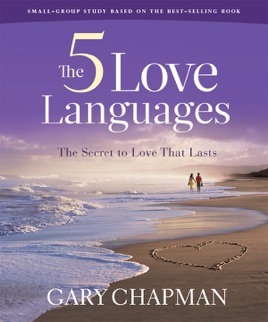 The 5 Love Languages - Member Book REVISED provides the personal experience for this popular marriage study where Gary Chapman helps you identify your personal love language. 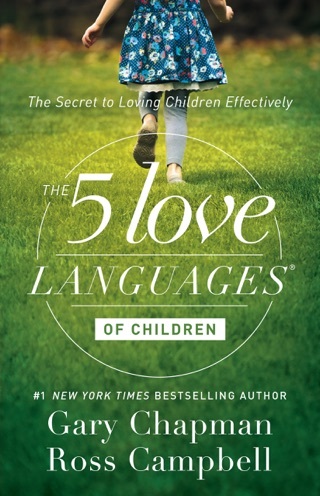 He also helps you understand the love language of your spouse. 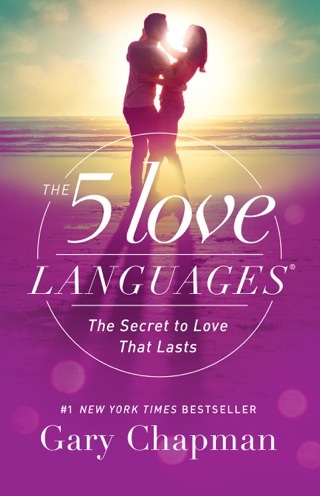 Then he provides practical suggestions for enriching your marriage by practicing the other love languages. 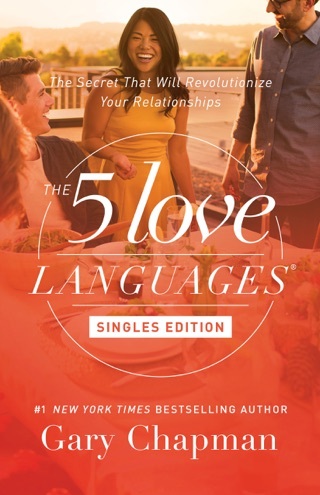 The Member Book includes the love language profile, and leader helps. This is not the actual book but the leaders / guide workbook. Can't tell you how much of a frustration this is! 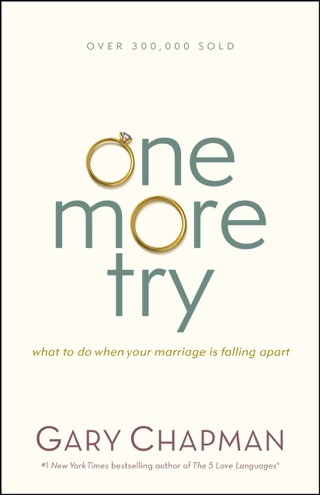 I have a paper copy of this book, but gave it to a family member, so was looking for a digital copy. I purchased this going by the latest published date, but as it turns out, this seems to be a workbook even though I don’t see any indication that it’s a workbook. There are two more books with the pictures just like this one publish in 2008 and 2009, so very confusing…. which one is it? Please making buying this easier and don’t confuse us! We are already taking the effort to get it legally. Fix please! Thanks! An amazing book and guide. 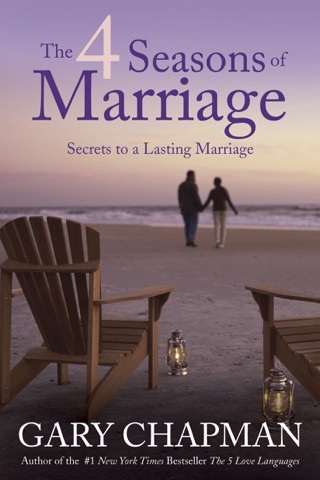 My wife first read this book and I blew it off thinking it wasn’t worth reading. 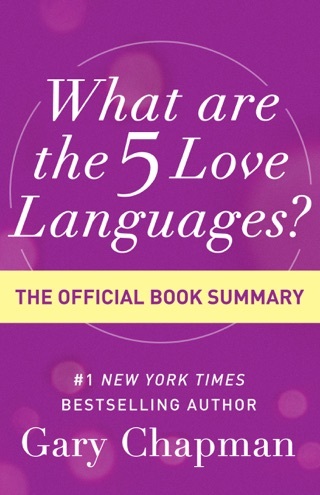 I finally decided to read this book and it gave me so much understanding on how my wife worked and what she needed to have a full “love tank”.